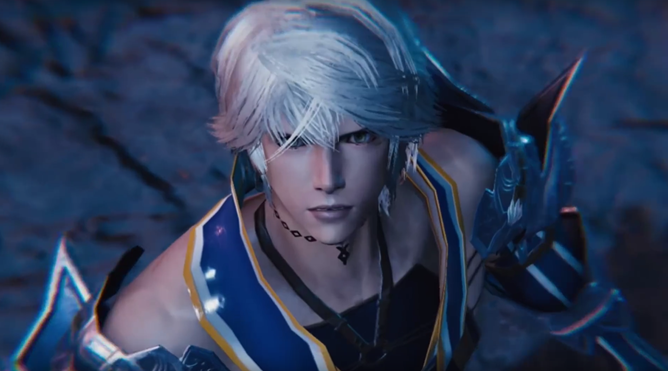 Mobius Final Fantasy looks like a pretty standard entry in the famous RPG series from the last ten years or so: vague otherworldly threat, androgynous young hero, production design that borders on cocaine-fueled insanity. 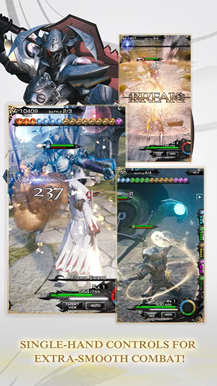 It helps that the plot is fleshed out in beautiful 3D cutscenes with full voice acting and orchestral music, unlike other "original" Final Fantasy mobile games such as All The Bravest. Indeed, Mobius might be the first Square-Enix title that can lay claim to being a truly original Final Fantasy game, built from the ground up for mobile devices. Today it gets a worldwide release, and it's a free download on the Play Store. 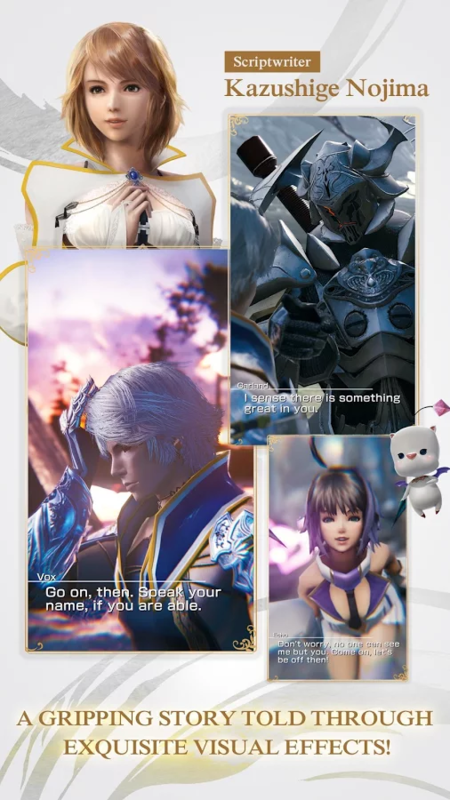 The story in Mobius is bog-standard JRPG: you play as an amnesiac hero named Wol who's enrolled to fight off a world-destroying chaotic threat, making friends and weaving through a twisting narrative on the way to its conclusion. Ancient prophecy, princess in distress, Moogles, badass side characters - you've heard this song before. The battle system is almost exclusively focused on Wol, and its "turn-based tactical" setup is designed to be easily manipulated with a single hand in the vertical-only layout. 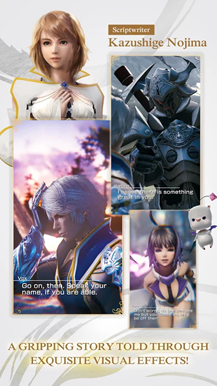 While Mobius doesn't explicitly cater to Final Fantasy nostalgia quite as much as other mobile FF games, a lot of the attacks and jobs are clear callbacks to some of the series' more popular protagonists. Yes, at some point Wol WILL dress up as Cloud Strife to dramatically finish off an overdesigned boss. 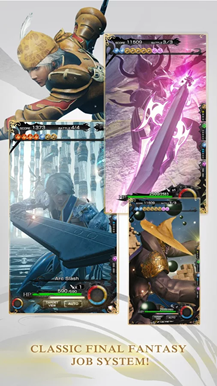 Mobius Final Fantasy is undeniably impressive from a technical level. Square-Enix used the Unity engine to allow for fast cross-platform development while keeping detailed 3D graphics, and the ridiculous fantasy aesthetic from the last few console games is present and accounted for. Graphics settings can be adjusted by the player for smoother performance, especially on older hardware. Early players have described the gameplay as somewhat simple compared to Final Fantasy console games. The game is episodic, so players won't be able to get through the entire story at launch. At present five chapters and a few side-stories are available, though I can't tell how many of them have been localized outside of Japan. Predictably, Mobius Final Fantasy is a free title with in-app purchases for currency that go up to eighty bucks. Since this is a single-player game, it might be possible to get everything for free, but if so you'll need to do a ton of grinding for experience.